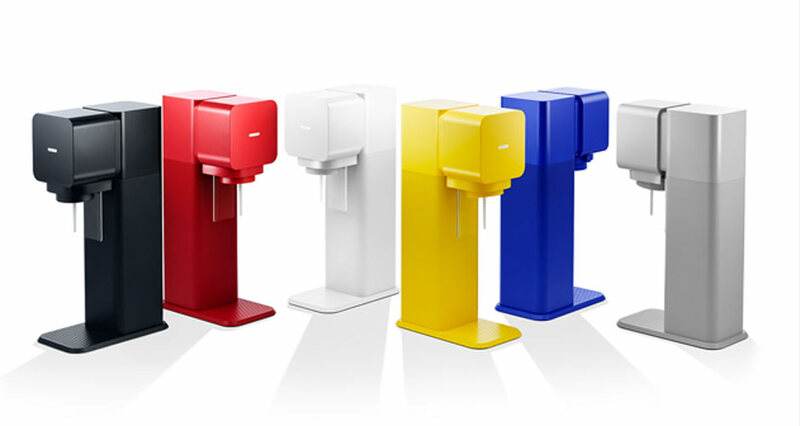 Introducing the SodaStream Play, designed by Yves Béhar. The SodaStream is an amazing gadget that makes the world a better place by allowing us to make all the seltzer we could ever want. But the SodaStream just got way more awesome. 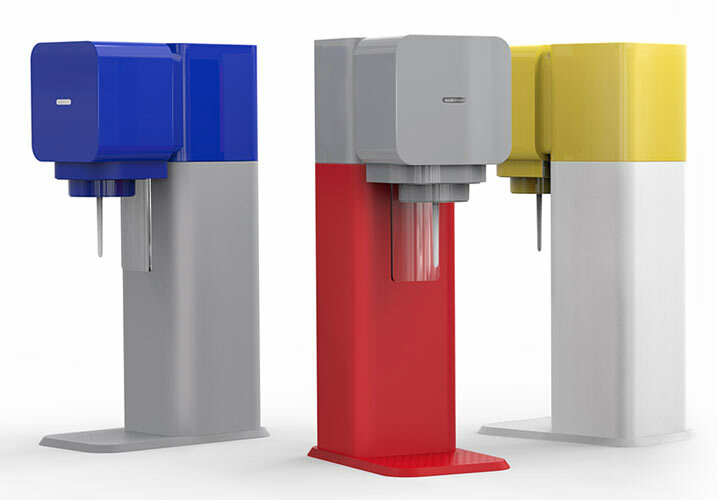 The next evolution of the soda-making machine—the SodaStream Play by fuseproject/Yves Béhar—will be launched in six bright colors (black, red, white, yellow, blue and silver) that can be interchanged to fit the preferred design choice or the kitchen interior of the consumer. A new SodaStream bottle, made to accompany the Play and ‘SodaStream Source,’ is available in three colors for the base and cup: black, chrome and white. The minimalist, sleek design makes this SodaStream a kitchen essential in our books, especially if your preferred kitchen aesthetic is minimalist, clean-lined, and beautiful. 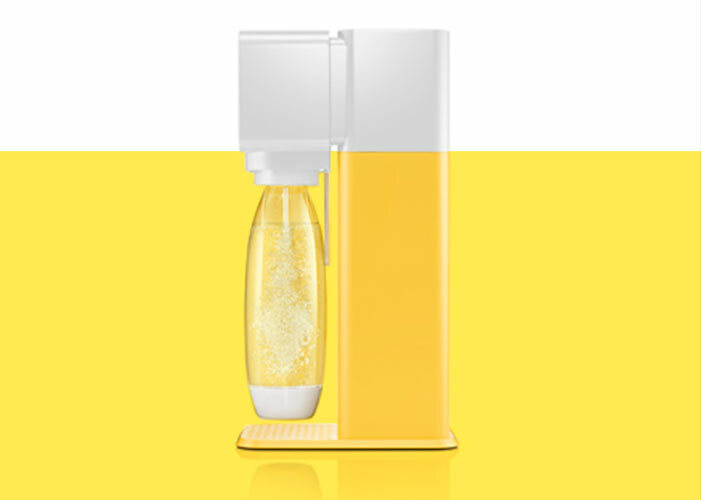 Click through the gallery to see the new SodaStream Play in all its glory.